This past Thursday, Arizona leapt ahead into the future of American education by passing a universal expansion of its Empowerment Scholarship Accounts program. The program, which was first passed in 2011 but available only to a narrower class of students until now, allows all public school families to use 90 percent of the state’s contribution to their children’s education to custom-design an opportunity specifically for their needs. 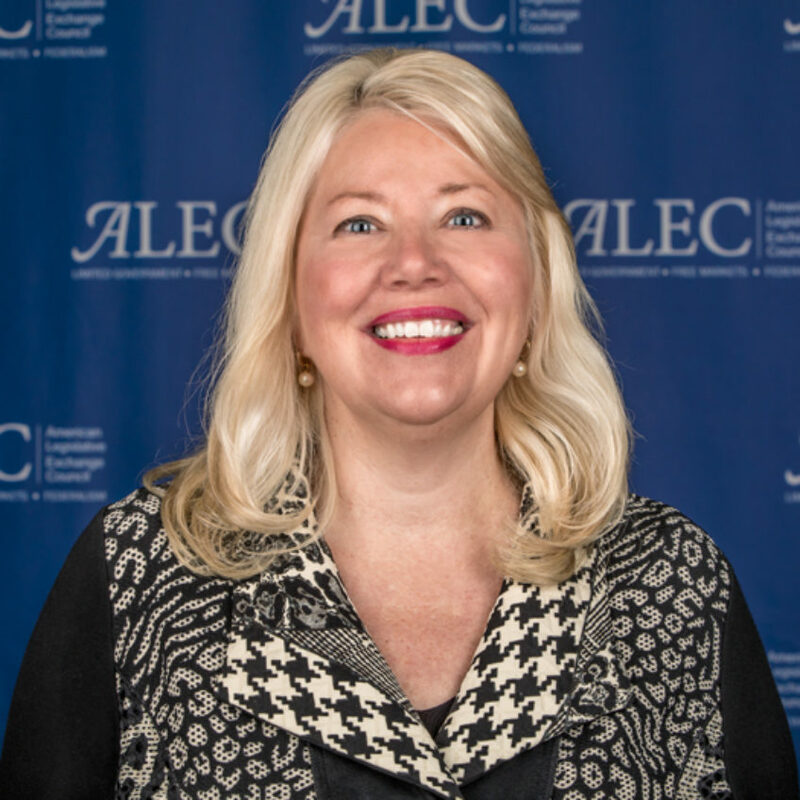 The expansion was shepherded in the Arizona Senate by ALEC-FreedomWorks legislator of the week, Senator Debbie Lesko. Education savings account programs have been the most exciting education policy innovation of the last several years. 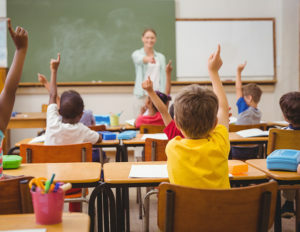 Crucially, ESAs differ from voucher programs because they allow parents to break apart funding and split it between multiple providers, whether their child is best-educated by a private school, tutors, home curricula, micro-schooling, special needs therapy providers, online school or other options. Additionally, most ESA programs, including Arizona’s, allow students to roll over unused funds to pay for more expensive high school costs, or ultimately, into college savings accounts. This revolutionary shift in financing—funding students rather than institutions—puts families fully in the driver’s seat and heralds a whole new way of delivering education to students, whereby providers compete for a student’s education dollars and parents can hold educators directly responsible for their children’s progress. Universal programs like Arizona’s are also more likely to attract the attention of the best and brightest innovators in the education technology field, ensuring that students have access to the best new advancements in teaching and learning without having to go through the stultifying and slow district buying cycle process. 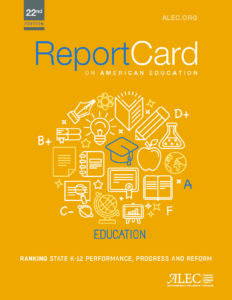 With this expansion, Arizona is not only solidifying its place at the top of the ALEC Report Card on American Education ranking, but showing the rest of the country that educational choice doesn’t have to be limited to being a lifeline for a few students, trapped in the worst the public education system has to offer. Instead, Arizona has offered Americans a vision of a totally new world, in which each student benefits from an education chosen and designed specifically for him or her; a world where every child is given the best educational experience to flourish, excel, and pursue the American Dream.